Overcoming bad memories with good ones! Those words are not taken lightly when spoken by a 10 year old boy battling stage 3 cancer. They were especially cherished by his family during a time when happy memories were hard to come by. The Family Day Out program was born out of those simple words of a 10 year old cancer patient who had the "best day of his life" because of the generosity of someone else. Cancer is lonely disease. Due to low immunity and high risk of infection these children are kept isolated from school, social gatherings, birthday parties and other events they would normally attend. Museums, movie theaters, public pools, are of prohibited to these children for often extended periods of time. These children spends days, weeks, and even months in the hospital only to be discharged and further confined at home. That is why these family outings are so special and they are only possible because of the generosity of our corporate sponsors and individuals who care enough to help and donate to our family day out program. CBC has partnered with the Bahamas Paradise Cruise Line, Miami Seaquarium, Fish to Make a Difference, Muvico Theaters Hialeah, the Florida Panthers, Freedom Waters and other local corporations and partners to provide special outings for our families. If during the worst time in their life we can provide the best day of their life, then we know we have done our job! 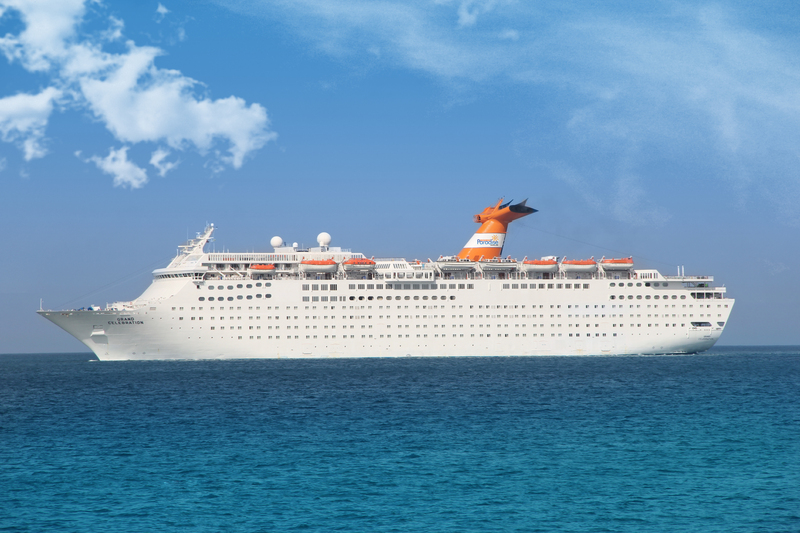 Children Battling Cancer, Inc. and Bahamas Paradise Cruise Line have partnered to make the lives of children battling cancer and their families a little brighter. Thanks to the amazing generosity of the Bahamas Paradise Cruise Line we are grateful to be able to send one CBC family each month on an all expense paid vacation to the Bahamas aboard the beautiful Grand Celebration through our Hope on Water Program. These families enjoy VIP treatment aboard the ship. Special care is given to ensure they have a wonderful time and build memories that last! We take special care to place your family on the ship at a time needed in treatment and approved by your child's doctor. We also prioritize palliative and hospice care families to travel immediately. 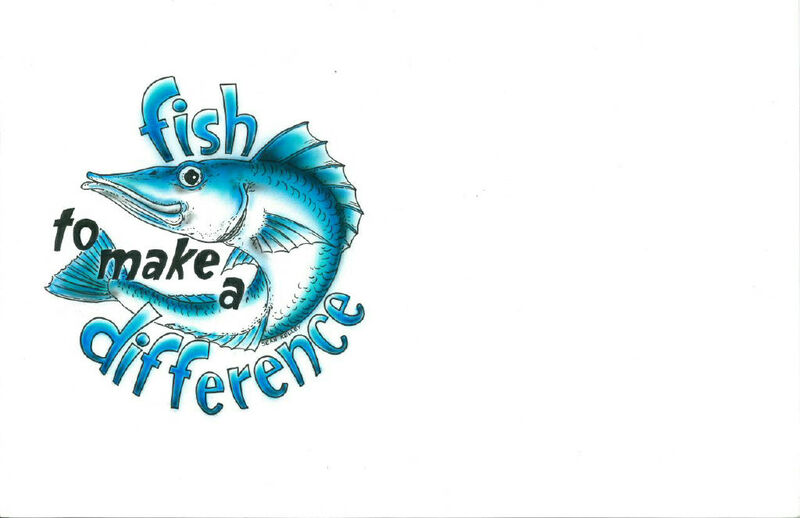 CBC has partnered with the Fish to Make a Difference Foundation to provide our special families with the ultimate day out on the water fishing with experienced captains here in South Florida. Each family will get a unique fishing experience and is guaranteed a catch or we will take you out again! 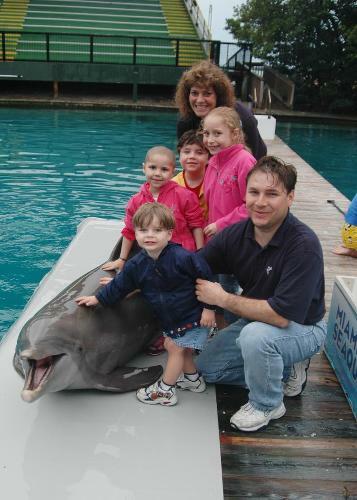 In partnership with our friends at Miami Seaquarium, CBC sends one family each month for a special Family Day Out. 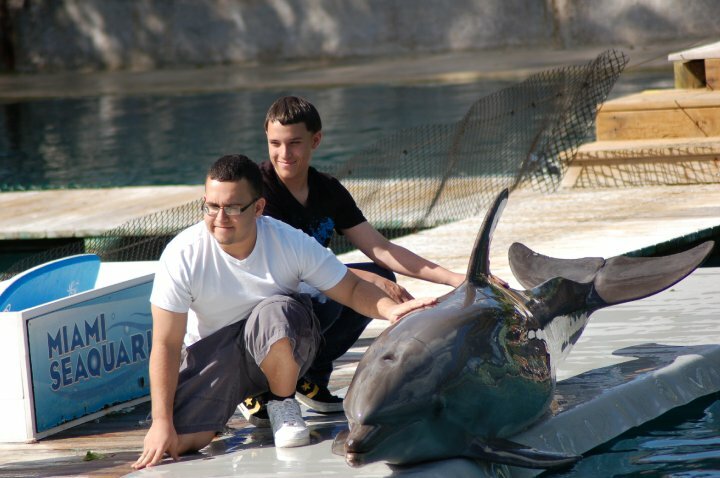 Miami Seaquarium makes sure these families have a very special day while at the park and go home with memories to last a lifetime. 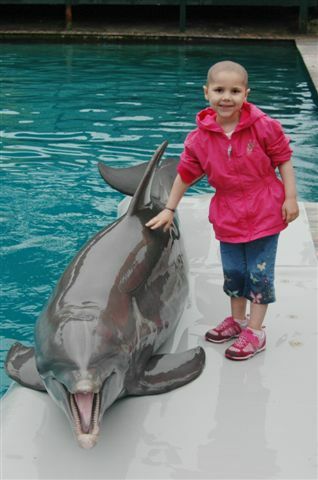 We could not be more grateful to the Miami Seaquarium for their partnership with us in lifting the spirits of children battling cancer. 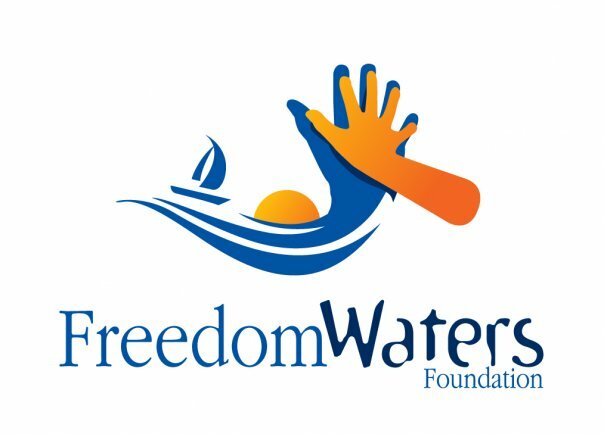 Freedom Waters Foundation provides a family outing on a Yacht for families of children with cancer and other special need groups. 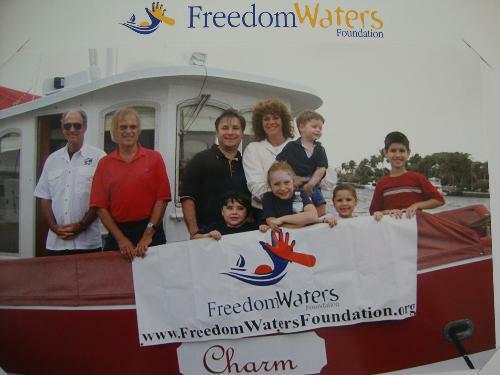 At CBC we are able to refer families to this wonderful foundation for a special family day out on a Yacht in the beautiful waters of South Florida. Lunch is provided and smiles are guaranteed!